Lightweight running shoes with a locked-down fit. 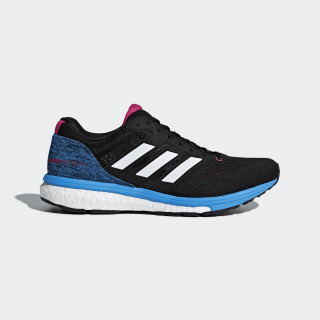 Feel light, fast and connected to the road in these running shoes. Made of highly breathable air mesh, the shoes feature a Microfit system that locks down the heel and midfoot for a secure fit. Responsive cushioning and a flexible outsole deliver a smooth and energized ride. 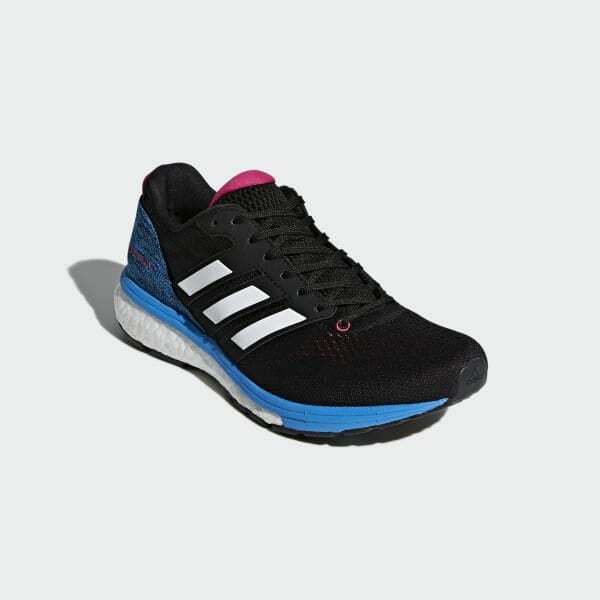 Streamlined, lightweight and tuned for fast, these shoes are ideal for pacy training and race day runs. Flexible and versatile, these shoes are built for a natural yet cushioned ride.